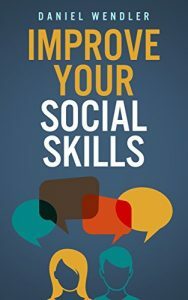 Are you curious to know what are the best social skills books available on the market? Do you want to level up your people skills? Well, this list gives you more than just the best books on social skills but also includes the very best courses and YouTube Channels when it comes to learning social dynamics. 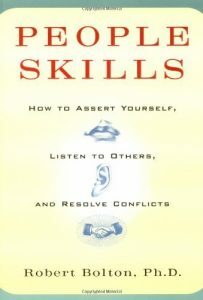 Leil Lowndes is often present in any list of social skills books and resources. Right Before Olivia Fox Cabane here is Charlie Houpert whom seems to prefer the high-energy, bouncing off the walls type of charisma. I really liked the book which I even rate as higher as his course Charisma University. The YouTube channel also has some good videos. 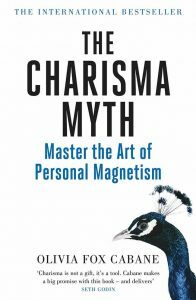 Albeit seemingly focused on charisma only, this is one of the best books on social skills because it takes a wide-angle approach to charisma. 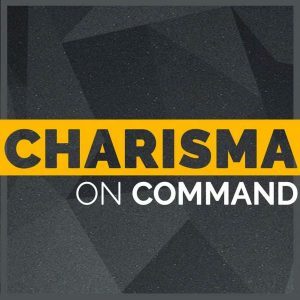 Olivia explains that you don’t need to bounce off the wall or talk all the times because there are many different ways of being charismatic, including the quiet, slow-moving and little-talking style. As an Asperger Daniel Wendler had to really learn social skills from scratch and “decode” social skills from nothing. 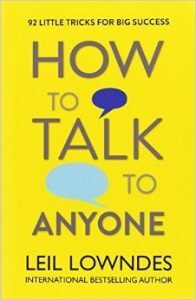 For other Aspergers and people starting from zero this might as well be the very best social skills book available because it zeros in on the true basics of social interactions. Talking about a book which doesn’t need any introduction and a constant presence on any social skills book list. One of the biggest difficulties that people face in social interactions and a hurdle that I commonly see even in my more advanced coaching clients is that of turning people down. 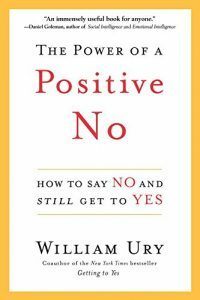 Turning people down tactfully yet resolutely is indeed is a bit of an art in and of itself and William Ury does a wonderful job in shedding new light and insights even for those who have been around social skills for a while. 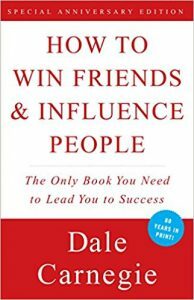 This one was one of the very first communication and social skills books I have ever read and the depth of information and wisdom blew me away. 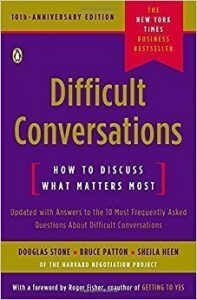 Many years later, it’s still one of the best resources on social skills in general and, possibly, the very best book on difficult conversations. People School is a video course. 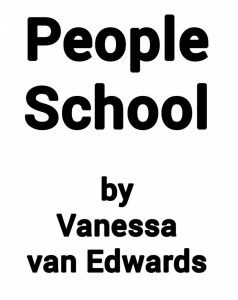 Vanessa van Edwards is a sparkling lady who can teach social skills even when she’s not talking about social skills: much to learn from her radiating personality indeed. I read The Social Skills Guidebook right before writing down this guide, so consider that I might have been slightly biased towards it (it’s called recency effect in psychology). But, what can I say… I don’t think so because Chris MacLeod is simply good. Very good. 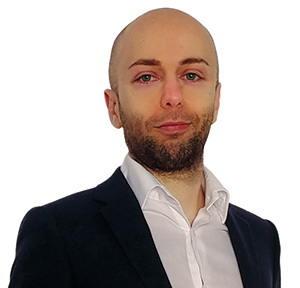 It’s more geared towards the social beginners and socially anxious, but what’s really special about MacLeod’s work is that while he tackles the basics he also manages to enrich the more advanced students of people’s kills. 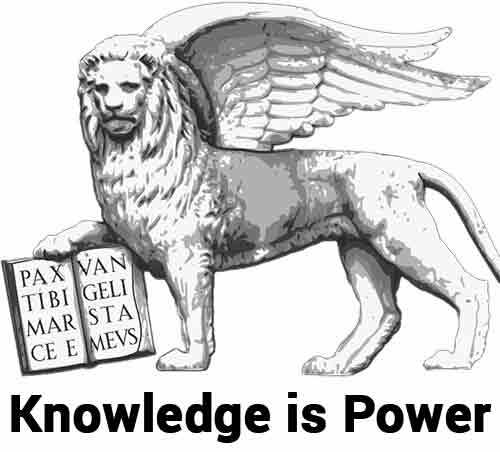 I fee that the biggest value I can provide with this website is to take a lot of researches, books and resources that might not be that famous or popular and give them the spotlight they deserve. And People Skills, being such an underrated book, is such an example. Bolton’s work here is in between an assertiveness-training book and an actual social skilsl book. But assertiveness is so crucial and fundamental to social skills and “People Skills” is such a wonderful book that it fully deserves the number 1 spot on this “best social skills book list”. 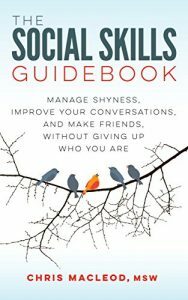 If you are looking for something more beginner-friendly, you have much to choose on this list which includes some of the very best books on social skills. If you want something edgier, then no other resource I have tried goes as in-depth as Social Power when it comes to social dynamics. Check out Social Power Here.